Hey guys! 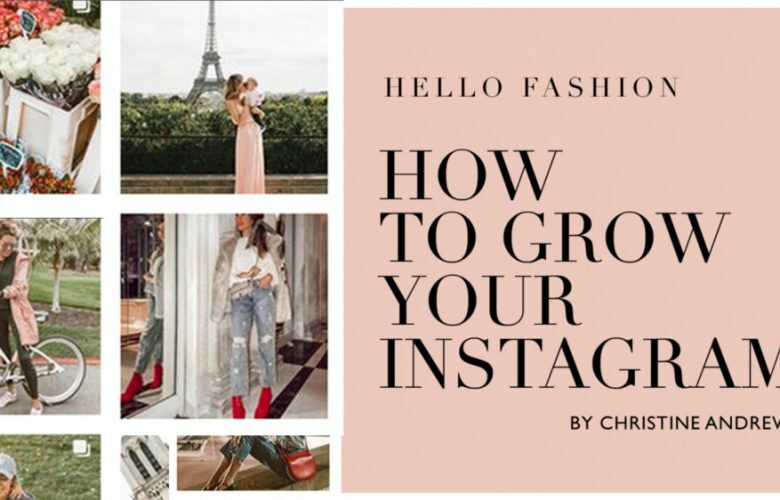 I am excited to finally launch my course for how to grow your Instagram! 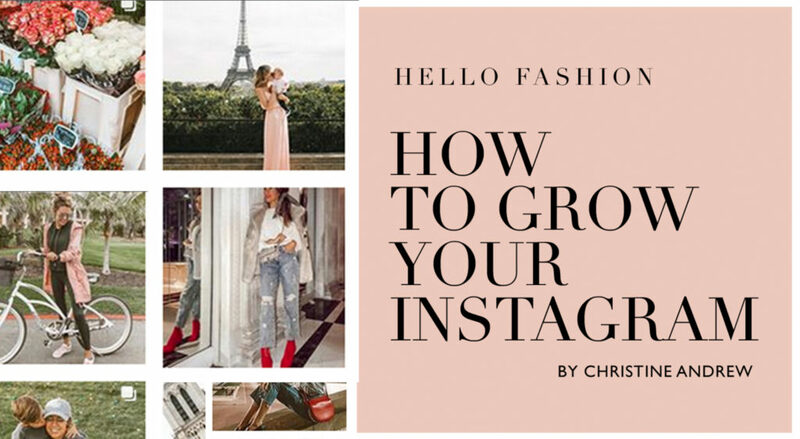 It’s a 60 page e-book that gives you all the ins and outs on how to build your Instagram, with the tips and secrets that took me from 100k to half a million followers in just over a year, and now to over 1 million followers. I share my notes from my meeting with Instagram and Facebook, talk all things algorithm, getting the perfect scroll-stopping shot, how to set up props for pictures, and my favorite Instagram tools. We launched it on sale so it’s only $29.99 for a limited time! This is a great beginners course to give you a strong foundation for growing your brand! I’m already working on a second, more advanced course sharing how to build a media kit, tips for working with brands, understanding your stats, and more, but this first course is an essential to getting started!